Many men and women have thin hair or deal with some type of hair loss. Our hair is vulnerable to the negative effects of poor dieting and lifestyle choices, stress, pollution, metabolic issues, and more. 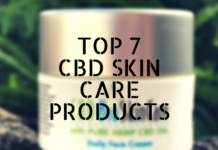 There are treatments out there that promise thicker hair and less hair loss issues, but many fear to pour chemicals on their already fragile hair. Not so long ago we learned together how to grow our hair faster. If you want to learn also how to thicken hair in a natural manner, you have come to the right place. We have three remedies for you to try at home! Mash together one avocado, 1 ripe banana, and one tablespoon of olive oil. Massage your scalp with the mixture (it is yummy, we know, but do not eat it!). Leave the mask on your scalp for at least 30 minutes. Rinse your hair and use a mild shampoo. Use this mask at least once a week if not more often – depending on how thin your hair really is. It is true there are plenty of gorgeous updos for thin hair to make you look amazing, but you should also try thickening it with some natural remedies. Mix a cup of water with 3-4 tablespoons of baking soda. Wash your hair with the mixture instead of using shampoo. 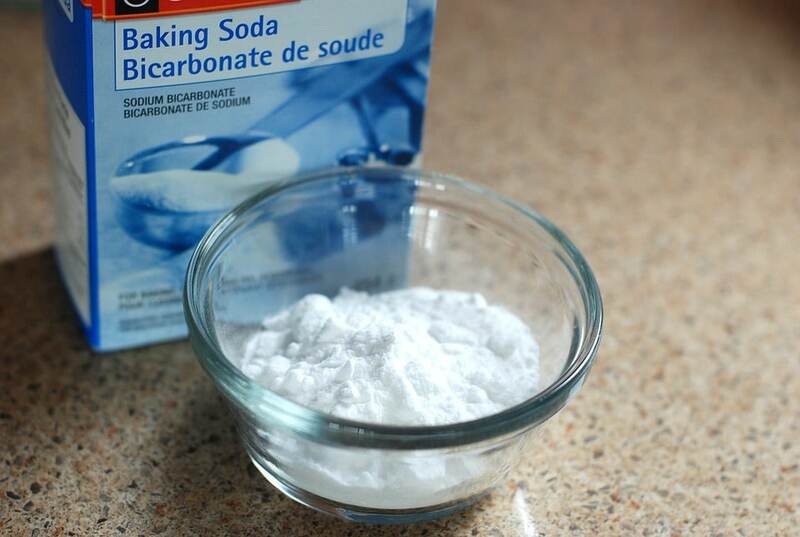 The secret of baking soda is that it removes all impurities on your scalp and hair. After you wash your hair with the mixture, you will notice it looks more voluminous and less thin. Use baking soda with care. If your skin and scalp are sensitive, it may cause mild irritations. However, if you wash your hair this way, it will grow better, as the baking soda stimulates hair follicles. 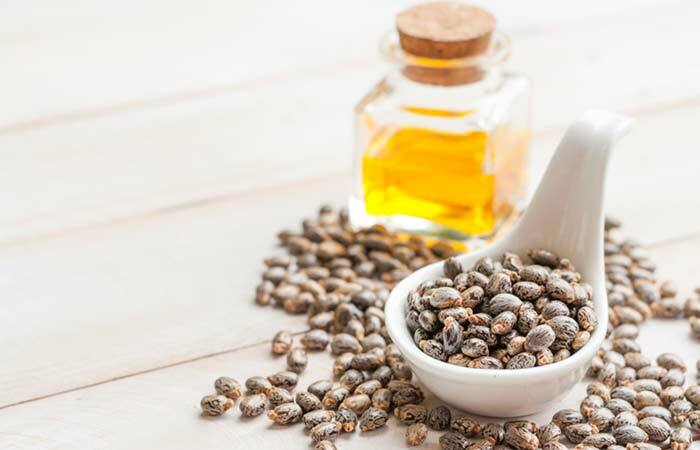 Castor oil is rich in Vitamin E and fatty acids, thus stimulating hair growth. Castor oil is a tad too thick, so you should mix it with coconut oil. 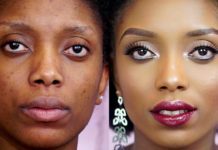 The latter is an excellent natural resource that we find in plenty of cosmetic products, skin care products, hair remedies, and so on. Mix equal parts of castor oil and coconut oil. Massage your scalp with the mixture in circular moves. Comb your hair gently to allow the oils to infiltrate better and remove tangles. This is how to thicken hair strands in the most natural of manners. Wrap your hair in a moist towel you soaked in warm water. Keep the towel on your head for at least one hour then wash your hair with your regular shampoo. This home remedy gets very good results if you follow the treatment on a weekly basis. If you fear the remedy will make your hair oilier and greasy, you should fine-tune the oils quantities you use. Do not dismiss the idea of changing your diet and lifestyle. 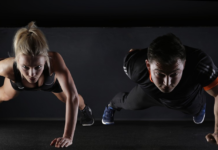 Vitamins, minerals, proteins, better and more sleep, less stress, and physical exercise keep your entire body and mind healthy, including your hair. 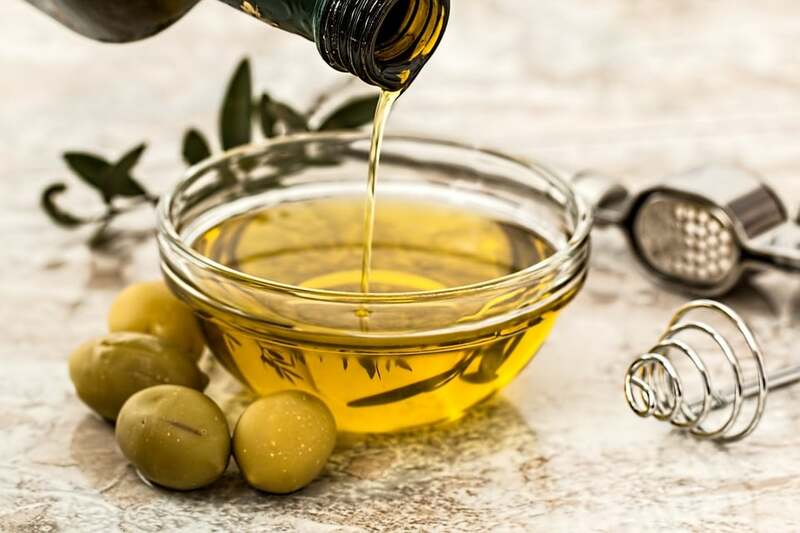 Use olive oil for hair masks, as it strengthens your hair while nourishing it. Eggs make the best protein treatment for fine hair. Indian gooseberry has anti-inflammatory, antioxidant, antibacterial and exfoliating properties, ensuring your hair will grow thick and healthy. Until these treatments show effects, find some awesome haircuts for thin hair to make it look voluminous, textured and lush. What other tricks on how to thicken hair do you know? Do you use any of these methods we presented? It was a great article. You have provided a compact information about hair growth. I really liked it. I have written a article on best castor oil for hair. Which you may like and link to your website. I hope people will get benefit from it. It was a great article. You have provided a compact information about hair growth. I really liked it. I have written a article on best castor oil for hair. Which you may like and link to your website. I hope people will get benefit from it.